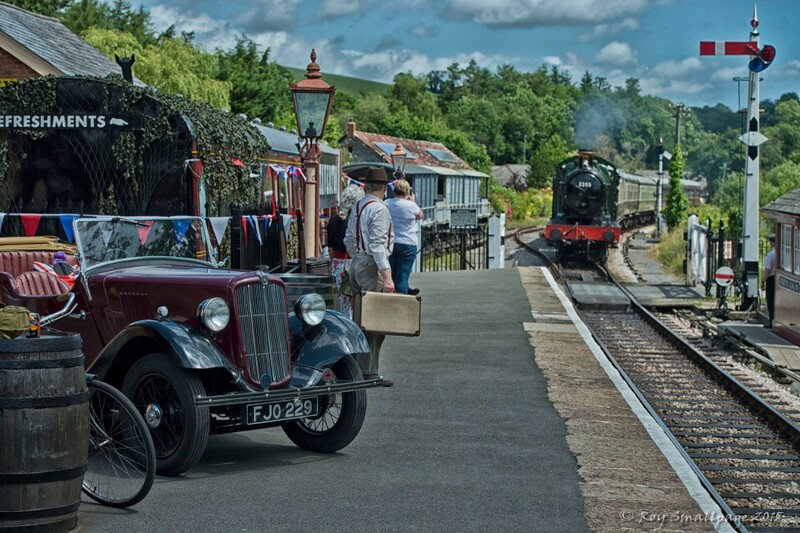 The railway will set the scene of a typical rural branch line during the war years and our trains will transport you in vintage style between the beautifully restored stations which nestle in the valley of the River Dart. Goods trains may take precedence over passenger services so as to ensure the wheels of industry continue to turn. 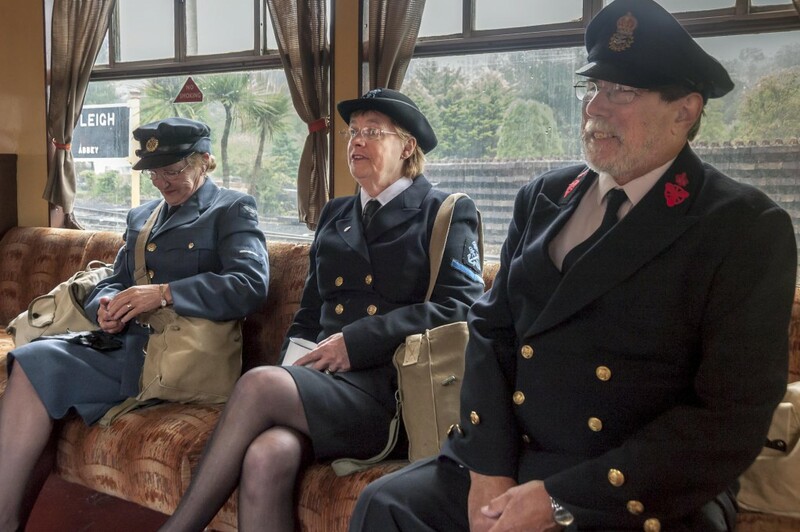 Military Police and Allied Troops will be on board certain trains to ensure peace is maintained and wartime crime is kept to a minimum.